fullmoon/               2003-02-10 22:17    -   In-progress Full Moon Pictures design. gomango.jpg             2003-02-19 19:08   48K  Go, Man, Go! 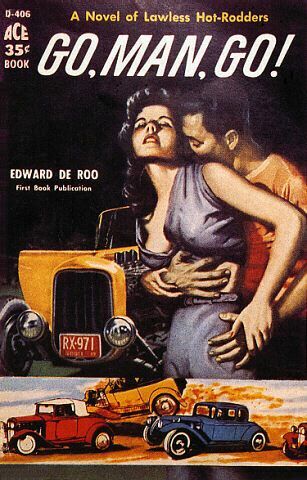 A Novel of Lawless Hot-Rodders. morbuswiner.mp3         2005-01-10 14:40   79K  Sbp mashes Morbus and Dave Winer recordings. 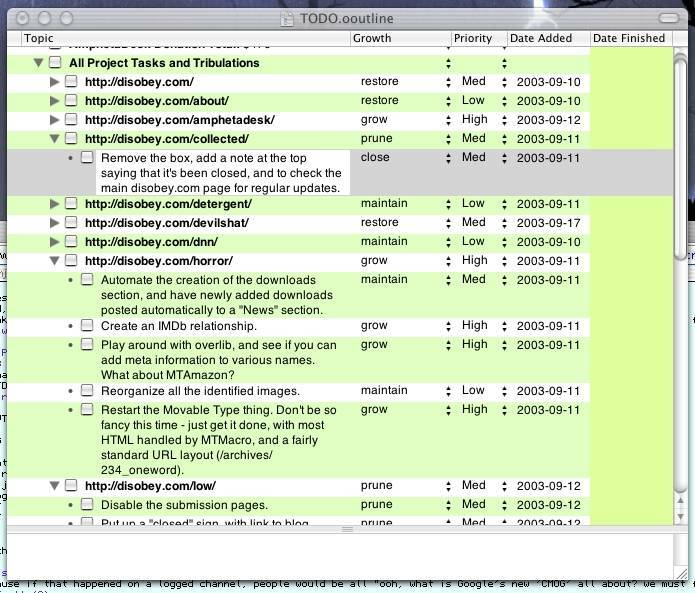 omnioutliner.jpg        2003-09-26 21:10   87K  My OmniOutlinr To Do List, as of this date. suspected.gif           2003-07-22 16:35  1.7K  John Gilmore's Suspected Terrorist button.